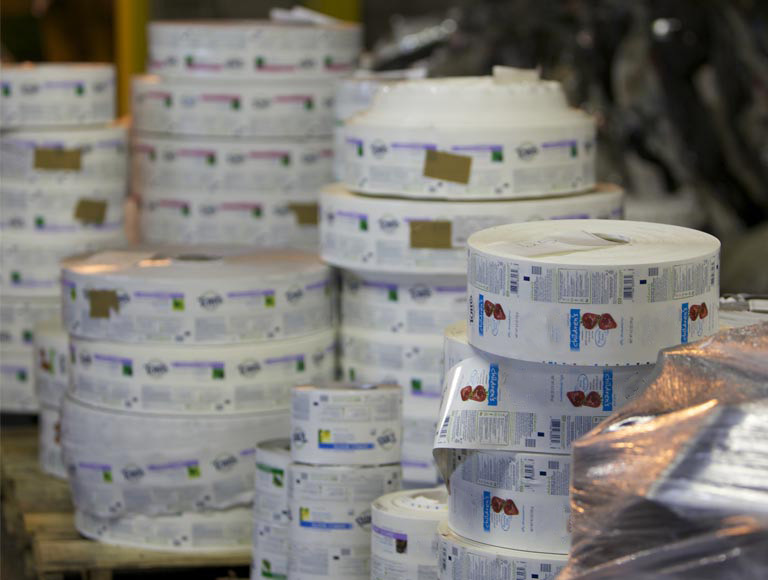 TerraCycle partners with many manufacturing facilities around the world to recycle large quantities of difficult­ to­ recycle waste, as well as small, unusual waste streams like personal protective equipment. 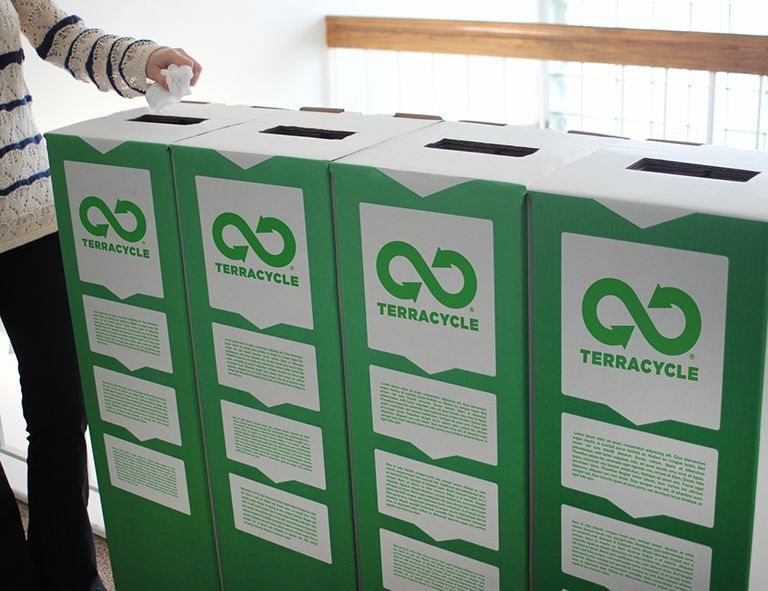 TerraCycle works with facilities to bring recycling solutions to large volumes of waste that are not currently being recycled. Our team will develop customised logistics to make it as easy as possible for your operations team to implement. In some cases, recycling your waste may be cheaper than sending it to either a landfill or an incinerator. We also work with offices all over the world to recycle hard-to-recycle waste through our Zero Waste Box™ platform. Contact our team to get a custom solution implemented for your office. TerraCycle’s team of scientists have developed a range of closed-loop solutions for many types of waste. 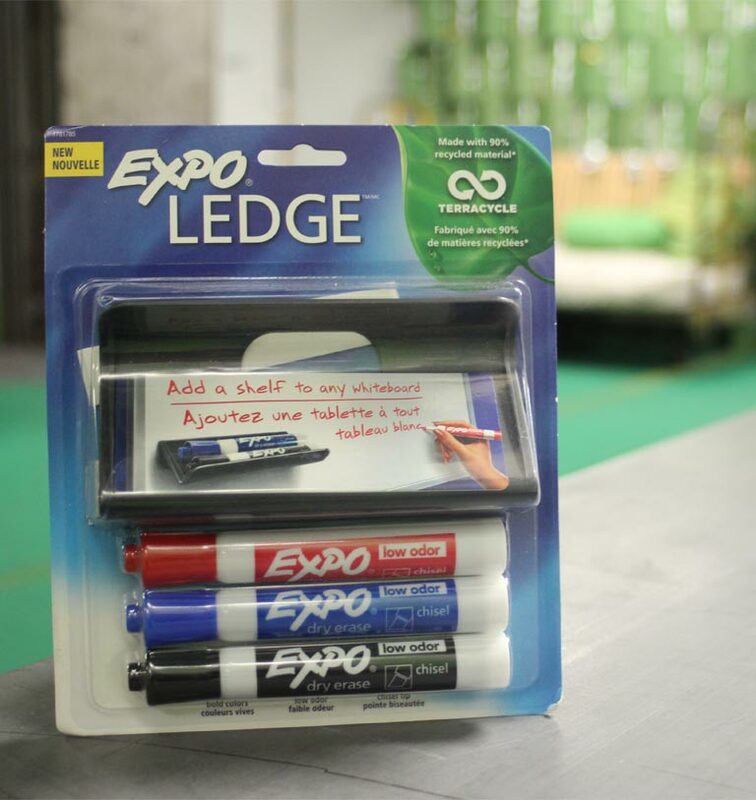 This includes making innovative products such as the world’s first pen product from used pens.